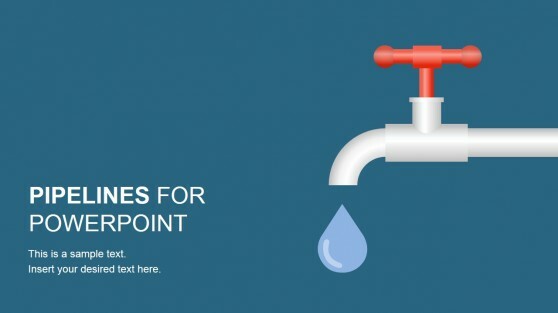 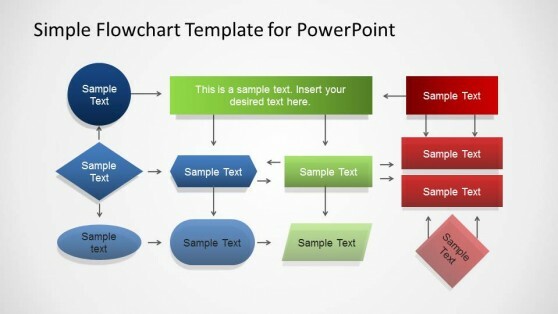 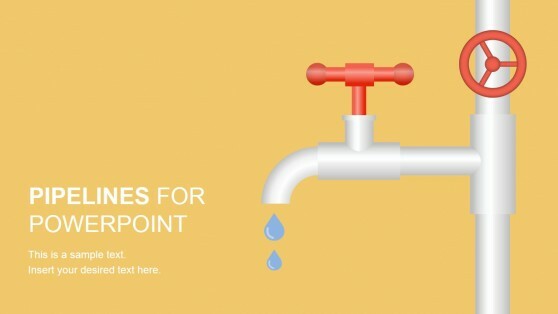 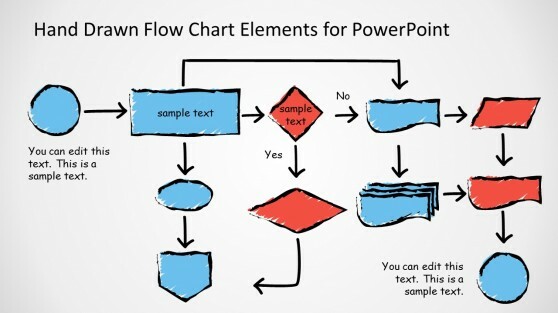 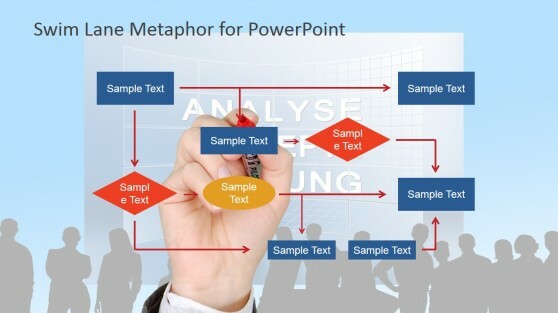 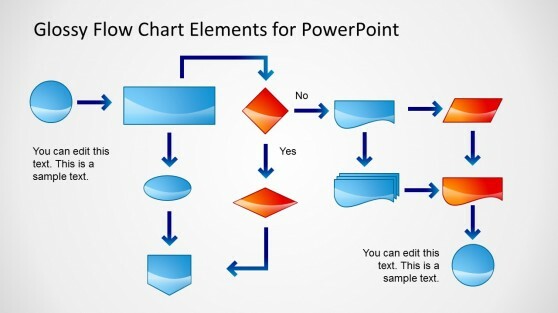 Easily create Flow Diagrams in PowerPoint with PowerPoint Flow Templates. 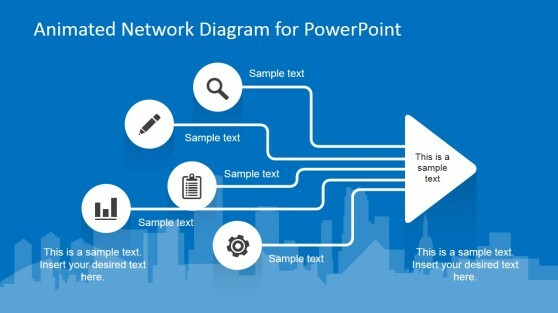 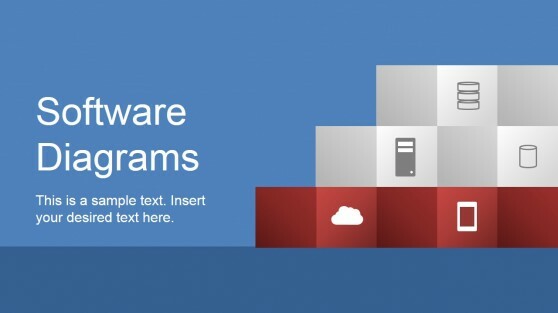 With these templates you can seamlessly design professional flow charts, circular diagrams and other types of process based diagrams by editing sample diagrams slides and making use of the given shapes. 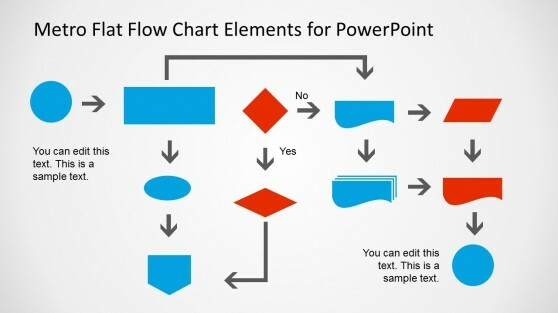 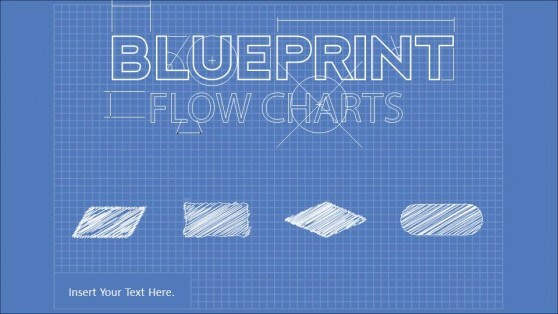 You can save time by making flow charts from scratch and also ensure that your diagram looks professionally made. 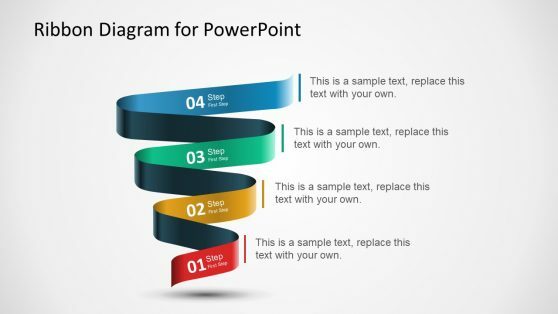 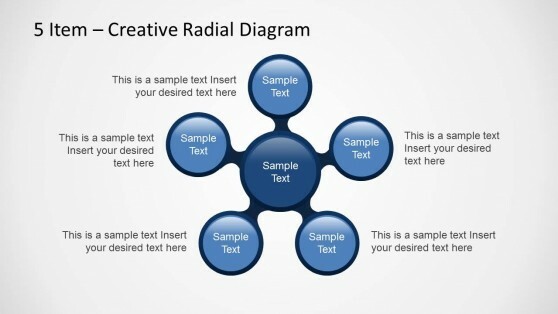 Other than flow charts, the templates in this collection also include slide sets for making circular diagrams, 3D presentation slides with custom diagrams and sequential slides.